Reston, Virginia-based Science Applications International Corp. has named chief financial officer Nazzic Keene as its new chief executive, succeeding retiring CEO Tony Moraco. Reston, Virginia-based Science Applications International Corp. has named chief operating officer Nazzic Keene as its new chief executive, succeeding retiring CEO Tony Moraco. The transition will be effective July 31. Moraco has been chief executive since 2013. Keene joined SAIC in 2012. She joins female chief executives running the D.C. region’s largest government technology and defense contractors, including Marillyn Hewson at Lockheed Martin, Kathy Warden at Northrop Grumman and Phebe Novakovic at General Dynamics. Keene oversaw SAIC’s recent $2 billion acquisition of Chantilly-based Engility Holdings, which created one of the largest government contractors, and a company with 23,000 employees. 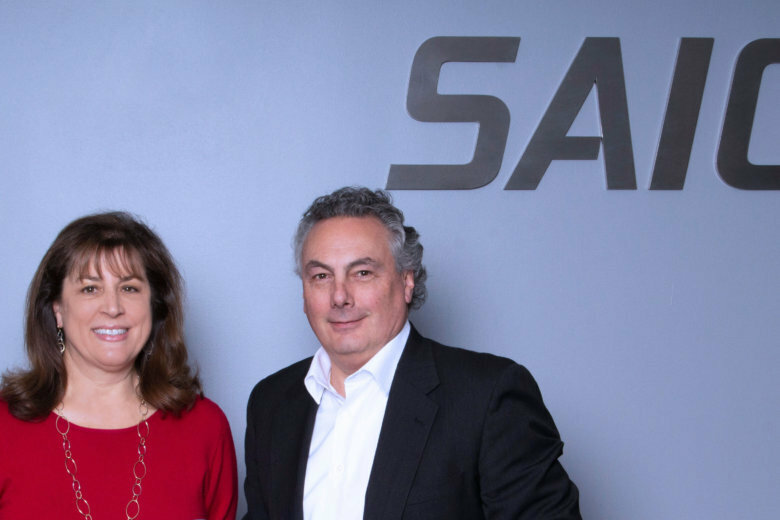 “With firsthand knowledge of SAIC’s newly strengthened scale and breadth of capabilities and our mission-driven Ingenuity 2025 strategy, I am excited about the opportunities for even greater success that are ready to be realized,” said Keene. Before being named chief operating officer, Keene was president of SAIC’s global markets and mission sector, and senior vice president for corporate strategy and planning. In that role, she helped oversee the 2013 spinoff of SAIC, when the company was split in two, creating Leidos Holdings.